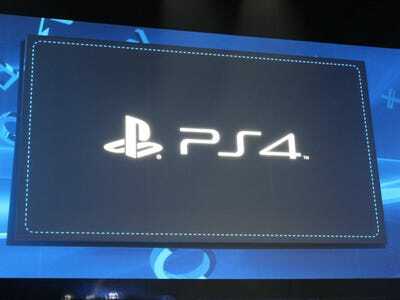 Yesterday Sony “unveiled” its next-generation console, the Playstation 4.There was nothing revealed about the console price or exact date of availability. Goldman Sachs weighed in on the event, and it’s more negative than positive. in addition to dedicated consoles, we see little reason for developers to produce top titles for platforms with a low installed base; in turn there is a danger the installed base will not grow because the content lineup is weak. Watanabe believes that the PS4’s incompatibility to play PS3 discs is a serious disadvantage (PS3 games can only be streamed). 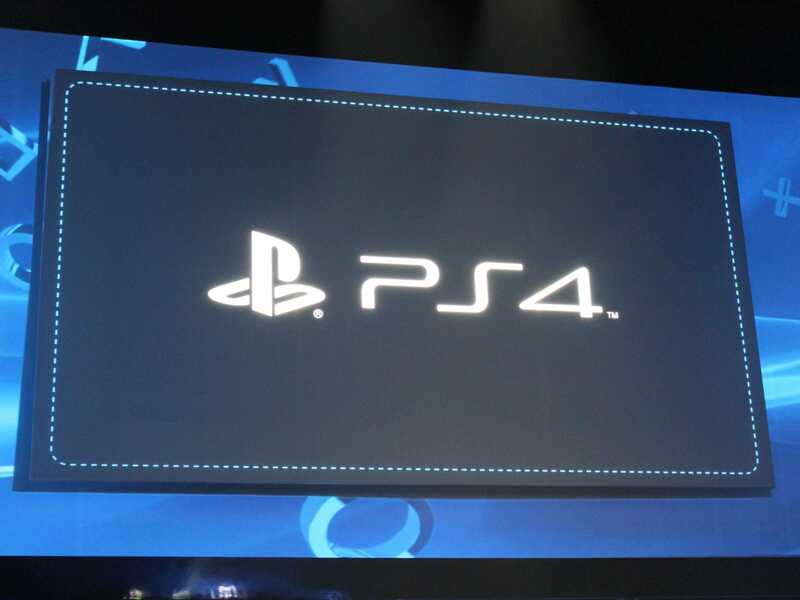 This means software makers will have to develop software specifically for PS4. The PS4’s potential to monetise in areas other than games is a huge benefit if the console can be marketed as a home entertainment server instead of simply a gaming platform. Goldman is advising Sony to capitalise on the home server characteristics of the console in its marketing strategy.